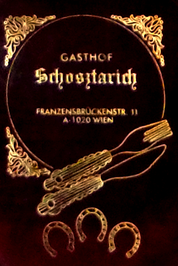 Welcome to the website of hostelry Schosztarich - gasthof-schosztarichs Webseite! We are very pleased to welcome you to our site and hope that you have a good time on our homepage. Have a nice time on our webside!